MUST READ: Latest Code of Conduct + August Updates! Thanks for watching this space where we bring you exciting updates in the upcoming month! Our token of appreciation to you who contribute consistently to our social carpooling movement. This is what Daily Active Bonus is about! We have just updated our Code of Conduct which essentially is the set of house rules which ALL Hitch Drivers are required to read and understand. By using our service, you acknowledge to the terms and conditions stated. GrabHitch is a platform meant for you to cover your driving costs, make some friends and contribute to a greener city. Any abuse of our service will not be tolerated. Read latest Code of Conduct here. 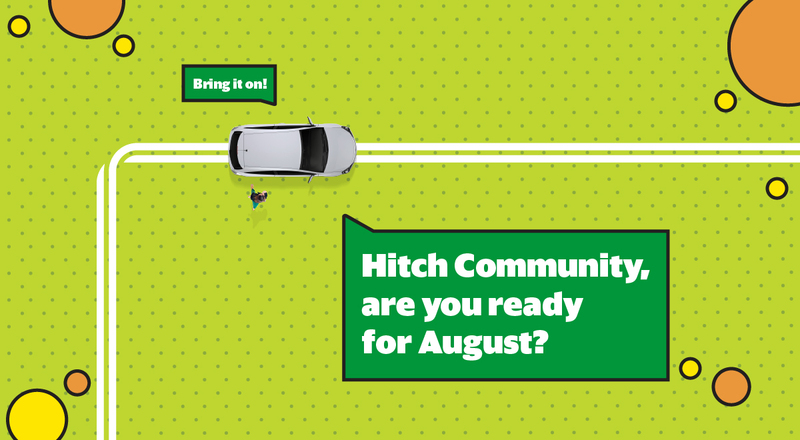 Loving Hitch as much as we do? We give you extra bonus to spread the love! 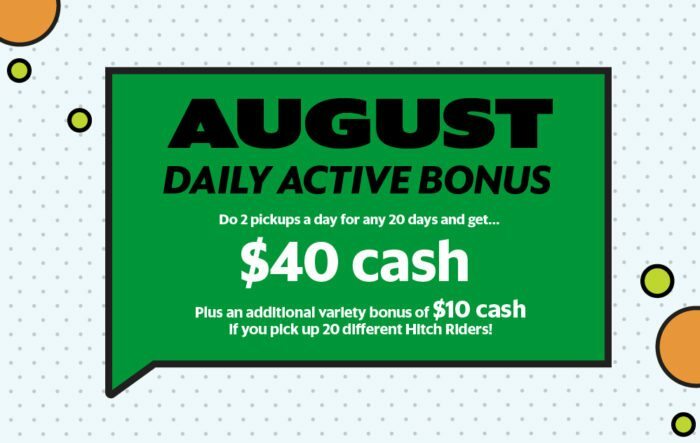 For every friend that you refer to sign up as a Hitch Driver, both you and your friend get $20 each after your friend completes his/her first pick-up! This August, refer 2 friends or more and get an additional $20. That’s easily $60! *T&Cs apply. For more details, do check out our DRD page.